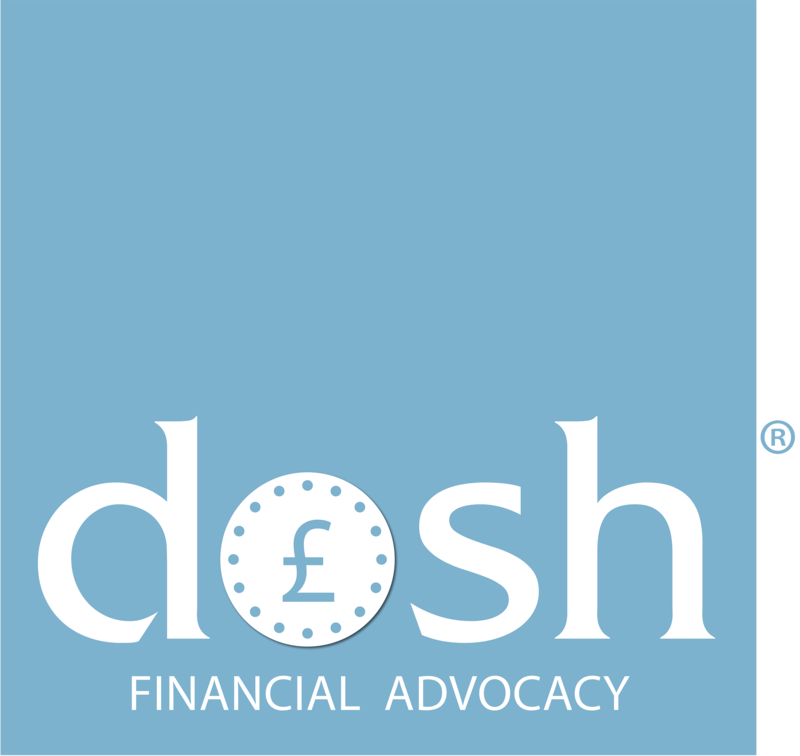 We have published the Dosh money pack newsletter for Summer 2017! 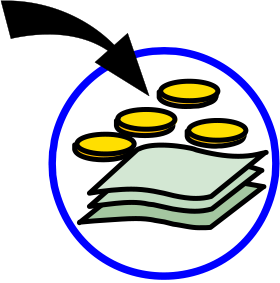 Are you paying too much for your utility bills? Leisure village opens in Ely – what can it do for us? Do we need PAT testing in people’s homes?